When I was young, I was never endowed with fair Snow White skin. In fact, I was dark-skinned and our neighbors used to tease me because among all the kids in the neighborhood, I was the darkest. At that time, having a dark skin doesn't bother me at all. I really got used to it. Then come high school and puberty. I was starting to get insecure because most, if not all, of my classmates were tads fairer than I am. My crush even chose another girl who's far fairer than I am. Ouch! Since I am in the puberty stage, being dark-skinned started to hit my self-esteem big time that I indulged myself in whitening products. 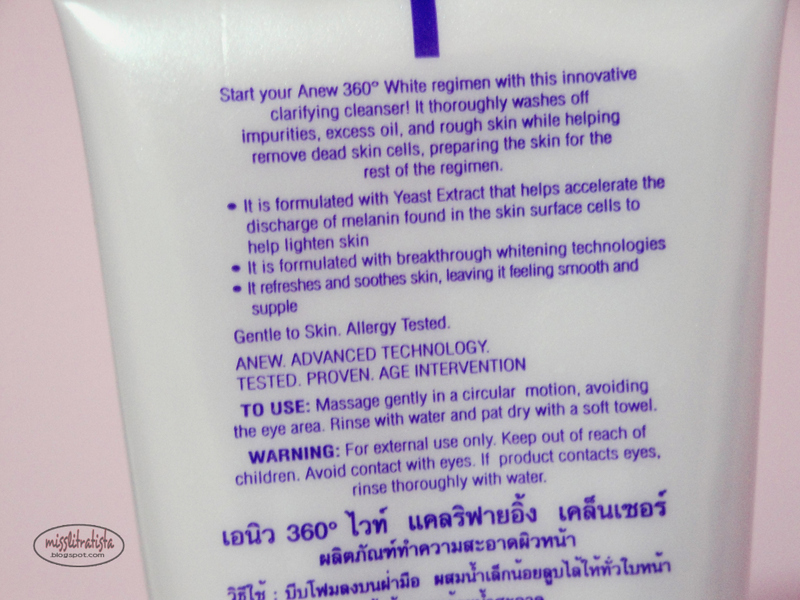 From that on, I made sure that all the skin care products I've been using contains promising whitening effects. I even resorted to oral whitening medications when I was already earning a salary because I wanted to maintain that fair skin and to take care of my self-esteem. All for the love of whitening products and my delicate ego. Although I am not even close to having the snow-white fairness, I was happy with my so-called fairness and started to become contented and complacent that I took whitening for granted. As I aged and turned a quarter of a century this year, I noticed how my skin started to become dull and lost its glowing fairness. 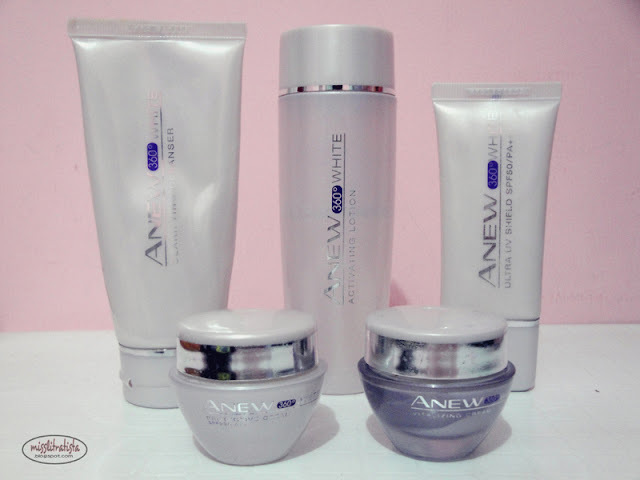 Then I discovered Avon Anew 360° White Skin Care Line. This skin care line promises to produce fairer skin by inhibiting the formation of melanin on the cellular level and boosting cellular energy, which results to a fairer and more vibrant looking skin. It also aims to produce 360° of fairness and makes dark spots and dullness go away. For this skin care line, I was able to try and use 5 products: the clarifying cleanser, activating lotion, ultra UV shield with SPF 50/PA+++, the protective day cream and the vitalizing night cream. 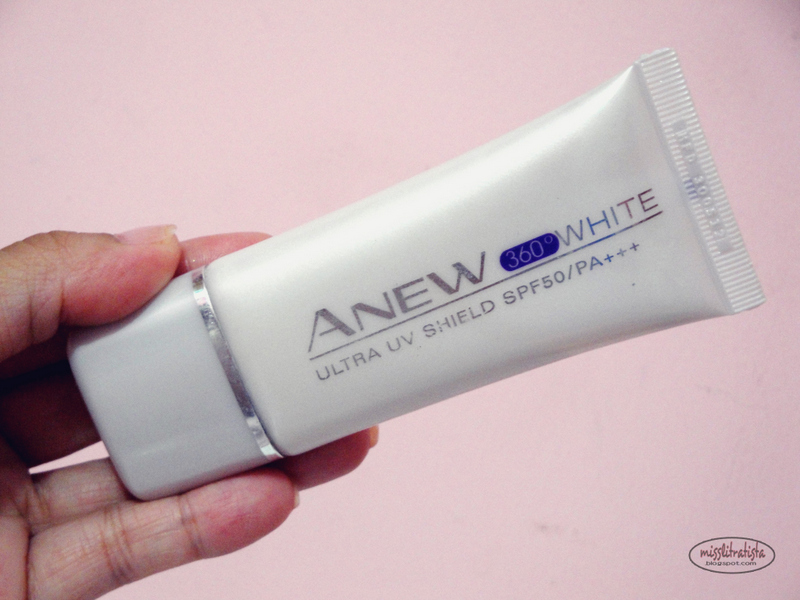 I was able to try the samples of the 4 products (except the UV shield lotion) when Avon had a promo last summer. I loved the effects of these products on me so I ended up individually purchasing full-sized products of the skin care line even though these products are a bit pricey. I love how this clarifying skin cleanser makes my skin soft and supple at the end of every wash. The foaming effect of the cleanser makes it easy to lather on the skin. 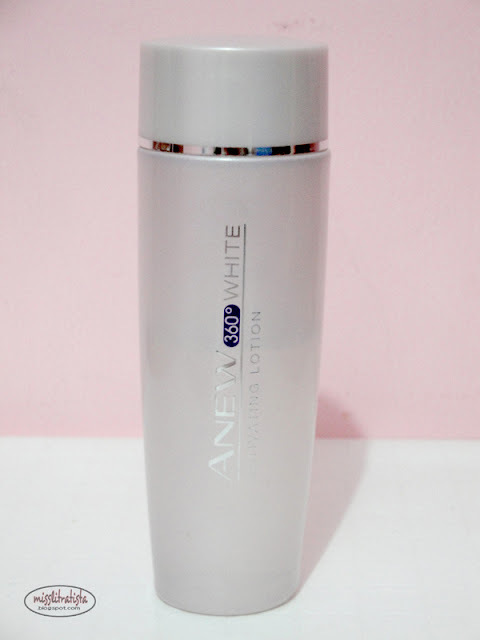 It is not too harsh and it cannot remove make-up in just one wash. Also, I only noticed slight changes in fairness and reduction in dullness despite using this for a period of time. It only promises whitening effects so I did not expect this to prevent the occurrence of pimples but I am quite glad that it didn't make me break out. I love how this activating lotion can remove excess dirt and oils that were not first removed by the cleanser. One thing I noticed though is that it has an instant effect on eradicating dullness. It works more like of a toner for me. If you're using whitening products in your face, then sunscreen protection is a must for you. I am a huge fan of sunscreen considering that the Philippines receives a lot of sunlight due to its geographic location, I also fear that aging comes early when you're not protecting your skin from the harmful rays of the sun. Good thing that this product line has a sunscreen in its range, not to mention that it contains SPF 50 and PA++. For your information, SPF means Sun Protection Factor, which is used to describe the protection factor against UVB rays while PA+++ refers to the sunscreen protection against UVA rays. So the higher the SPF and the more + in your PA results to better protection. Anyway, back to the product. 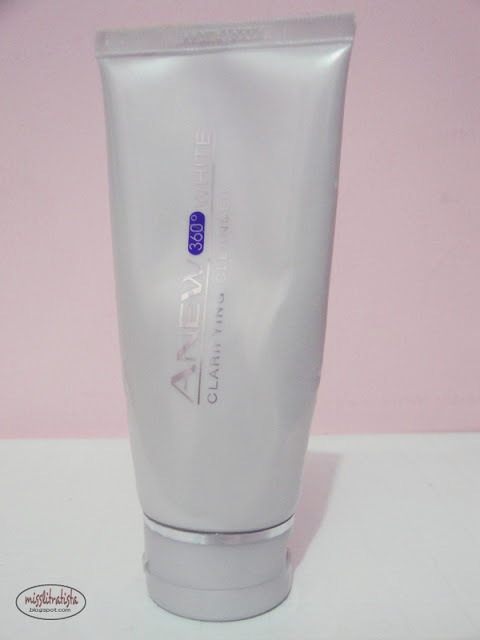 This product has a creamy consistency and a pea-sized amount is already enough to be applied on the face and neck area. A little of it goes a very long way and may lasts for 6-8 months depending on how often you apply it. It has a mild scent too. What I just don't like with this product is that it feels too heavy and leaves a dewy look after the application. Now off to the creams. The skin care line has two creams - the protective day cream and the vitalizing night cream. The protective day cream is of a creamy consistency and has SPF 25 in it. It leaves my skin feeling hydrated and well-moisturized but leaving a dewy finish. When there's not need for me to wear make-up, I usually top this off with a setting powder to remove the shine. 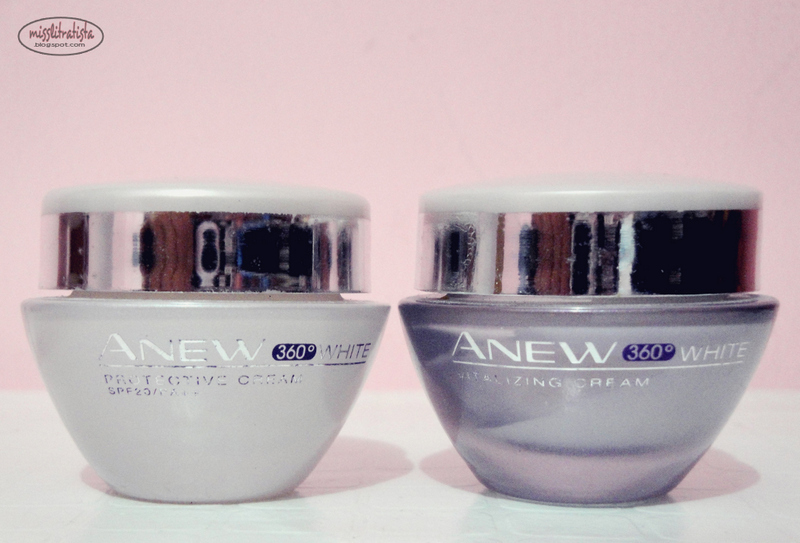 My most favorite product for this skin care line is the vitalizing night cream. It is less viscous compared to the protective day cream and actually leaves a sticky feeling after application. However, the magic of this product is truly evident in the morning after the application when I always noticed my skin to be glowing, softer, smoother and healthy-looking even if I have not yet washed my face. I am not exaggerating - it's just that I love this product so much that I really have to brag about it despite the sticky feeling right after application. Will I repurchase? Probably, I'll move on to try some other skin care lines that this brand is offering. I always thought that consistency is the key in getting the most out of the beauty products but then this skin care line disappointed me because the longer I use it, the more I failed to experience the benefits their products promise. Well, except for the vitalizing night cream which I continue to love even until now. Wow! If you have made it this far in reading this post, thank you very much for your interest. If you have a plan of trying these products, go ahead and tell me what you think. Maybe, what works for me may not work for your or maybe, it will be the other way around. Have you tried Anew? Tell me what you think! Hey there! New Follower...thru the Followers to Friends blog hop! thanks tif! :) followed you back too! did it work on you? Sounds like a product I need to try, considering I turned 26 this year... Great review, thanks for sharing. I'm a new follower! thanks a lot! followed you back dear! been there, done that too! ive used quite a number of whitening products before although i did not resort into taking oral medications. i loved my skin color for a while until summer came and i had to sacrifice my first love, the beach. but i just might give this a try! 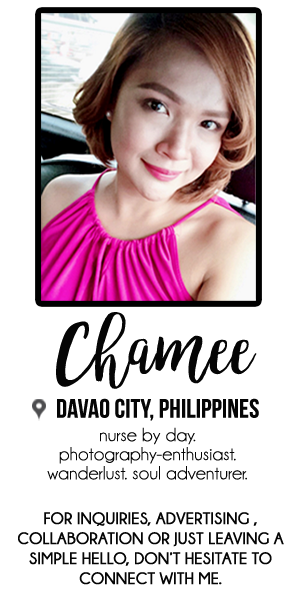 Hey Chamee! 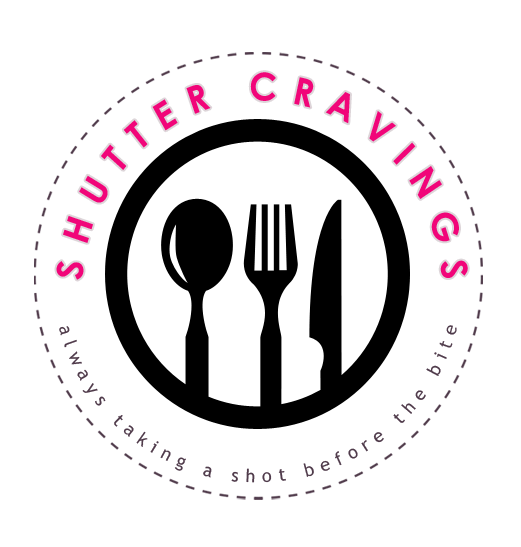 Thanks for visiting my blog :D I'm following back! This is a great review! I'm obsessed with skincare and am always looking for good products. This is a line that intrigued me! Is this ok for pimple prone skin? Coz i wanted to clear pimple dark spots on my face but im worried to breakouts. Thanks in advance. I already tried this for about two months, and it makes my skin rosy pink.. I want to whiten my skin even more, maybe I should try this. Thanks for the review!